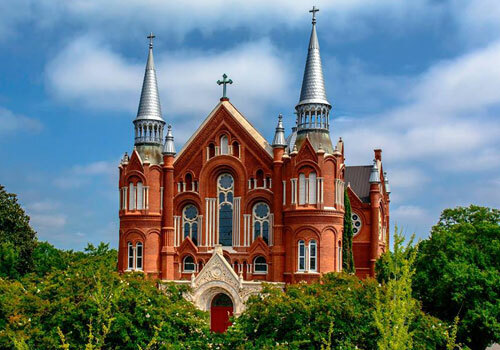 Discover Augusta’s abundance of art! 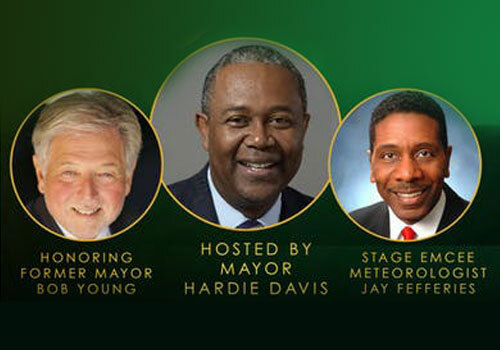 Join Augusta Mayor Hardie Davis at the annual Augusta Mayors Masters Reception, downtown at the Augusta Common, as we kick off the Masters tournament week with this signature event. 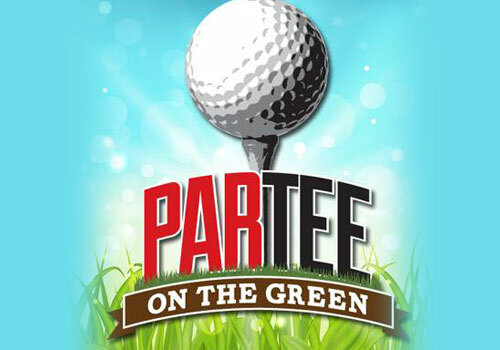 2019 marks 20 years of hosting our community and visitors to share in everything Augusta and golf with great food, entertainment, and fun for the whole family. 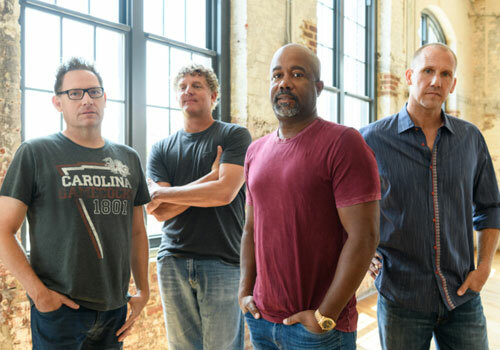 The First Tee of Augusta is excited to announce that Darius Rucker will return to headline the 15th Anniversary Drive for Show, Rock Fore! 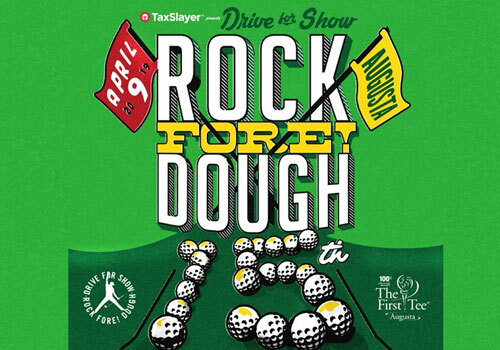 Dough concert which will take place at The First Tee of Augusta’s Driving Range on Masters Tuesday, April 9, 2019. 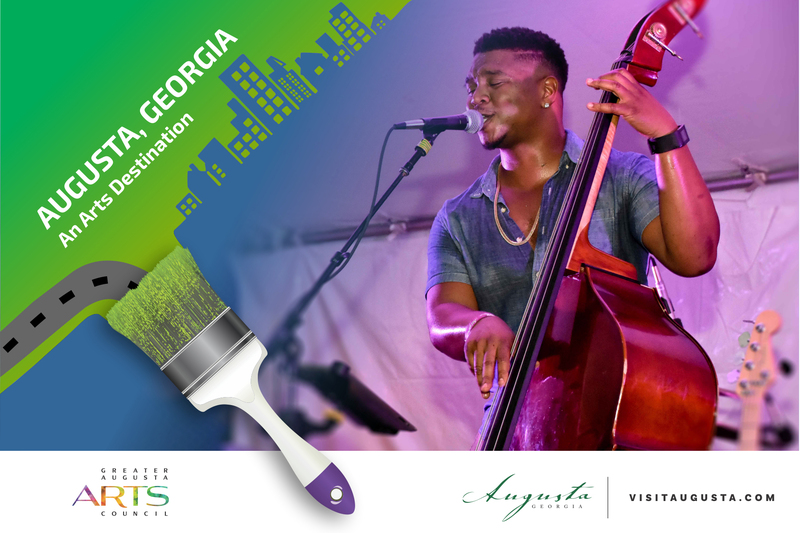 Turner Sports and Endeavor are partnering to present Augusta at Night presented by Capital One®, a new music, food and golf experience taking place at SRP Park in North Augusta, South Carolina, celebrating the first golf major of the season. 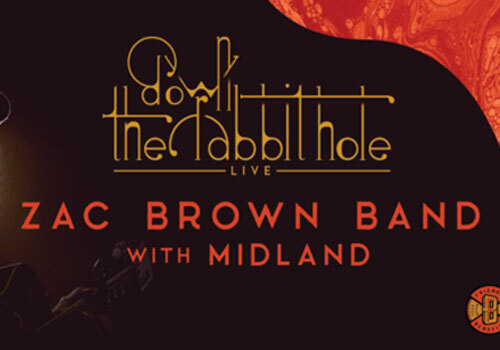 It comes with great pleasure to announce that FWBpro will be hosting the Zac Brown Band to perform at the Evans Towne Center Park in Evans, Georgia on April 11th, 2019! Zac Brown Band is a multi-platinum, Grammy Award-winning, southern rock group lead by front man, Zac Brown.